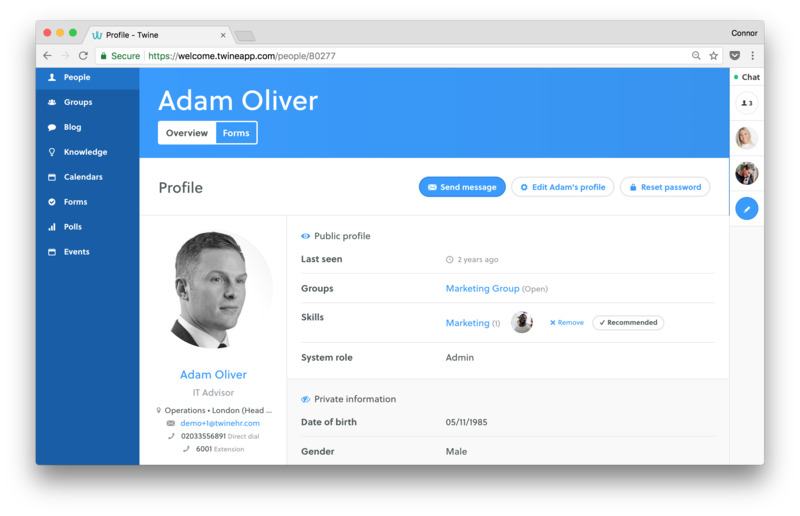 As an admin you can add Skills to user's profiles in the People Directory. Users will then be able to search the People Directory by skill and recommend others. As an admin, you decide what skills are available. To create a new skill: go to Settings, scroll down to the App section and click Skills. Then click the blue Create skill button, enter the name of your skill and click Create skill. 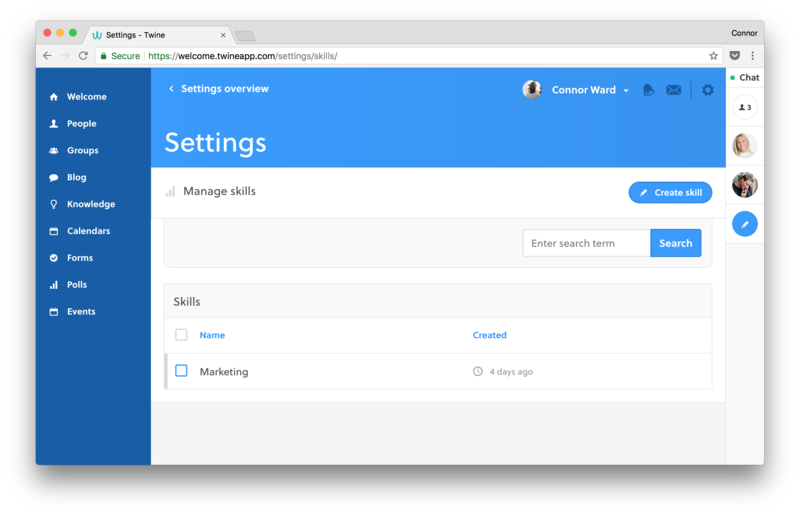 To add a skill, simply navigate to a user profile in the People Directory and select Add skills. Now any user on your intranet can endorse this person for the skills you selected. 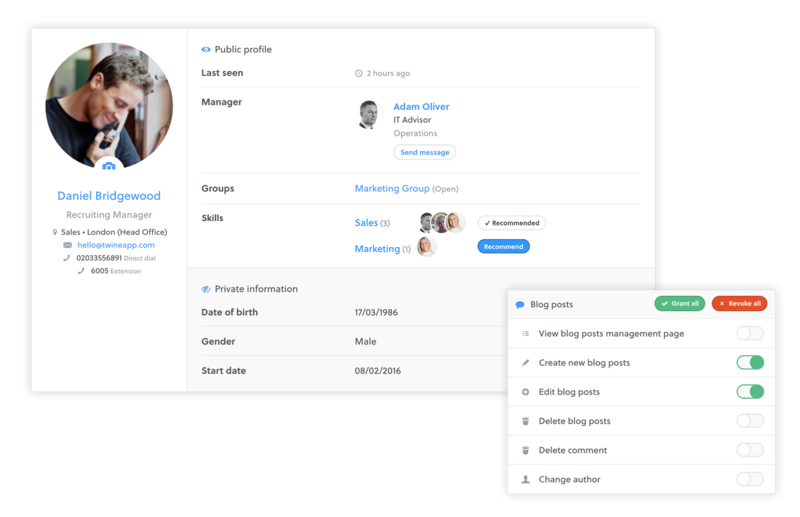 Admins and users can recommend others for skills that show on their profiles – useful if someone's done a great job at something. This can be done by heading to the person's profile and pressing the Recommend button next to the appropriate skill. This person will receive a notification telling them that you have recommended them. 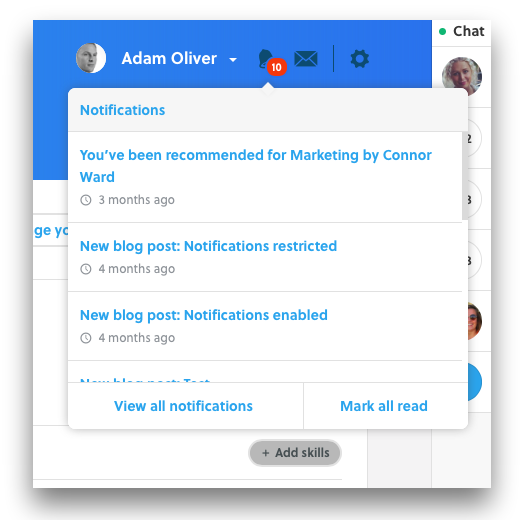 Users can only recommend others for skills that already show on their profiles; they cannot add new skills to another user's profile. It's also worth noting that the term 'Skills' can be changed (maybe you prefer 'Values' or 'Expertise'). You can do this really easily using Taxonomies.